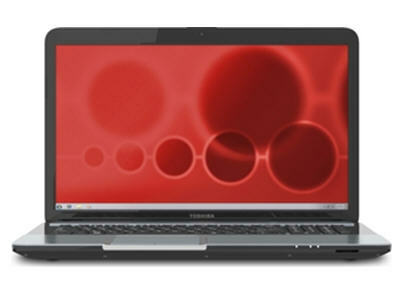 The Toshiba Satellite L875D will electrify your big-screen entertainment experience. The thrills start on the outside thanks to the stunning ice blue brushed aluminum chassis. Open it up and get blown away by the extra-wide 17.3" TruBrite HD+ display and premium package of multimedia features. Like SRS Premium Sound HD, an HD webcam and Blu-ray option. The idea was to give you the most frills and thrills for your money.